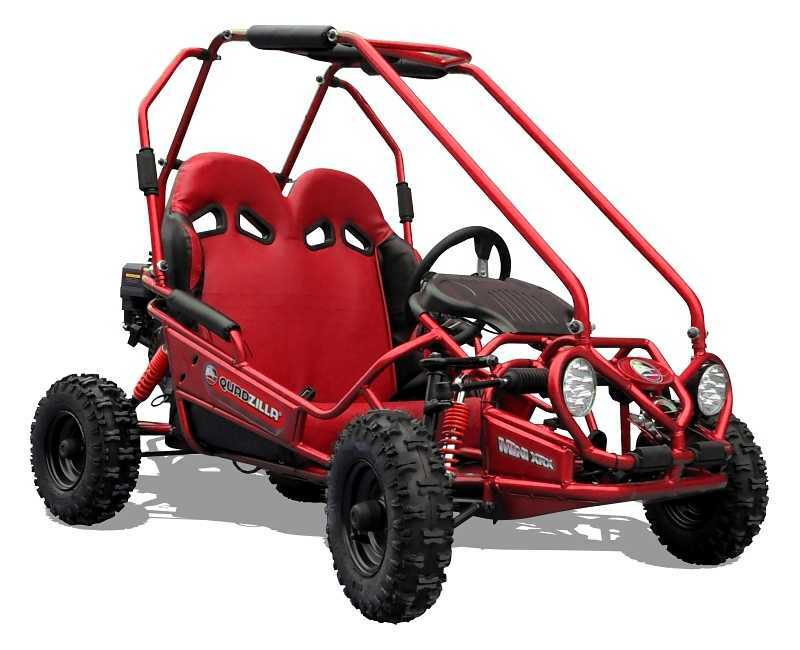 Introducing the Buzz 50, packed full of safety features at a great value price. 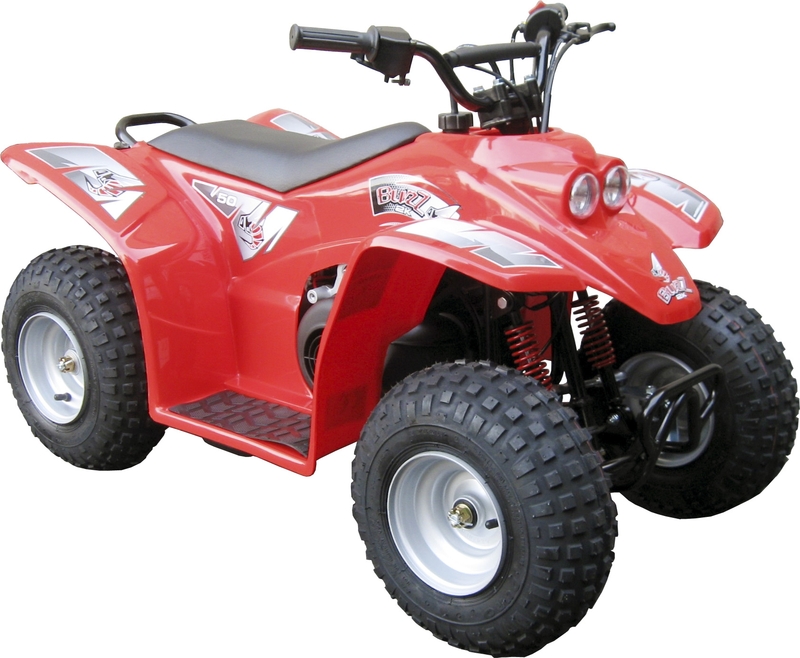 The 2 stroke 50cc engine is restricted in the exhaust as standard to help learning and improve confidence. 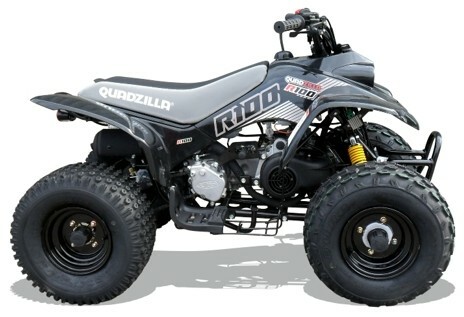 The Quadzilla Buzz 50 can also be restricted on the throttle so you have total control over the speed. 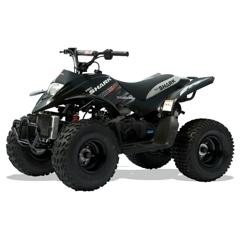 With safety in mind, the Buzz 50 has fully enclosed footwells protecting the rider as well as wireless remote cut off which allows you to cut the engine avoiding any potential problems. 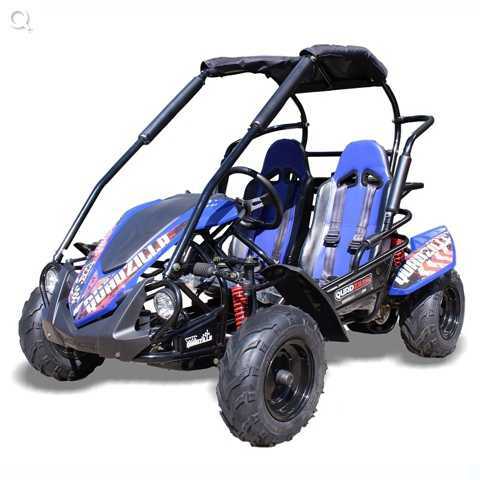 At £999 RRP the Quadzilla Buzz 50 really is an ideal starter quad.